Mushrooms of the Southern Appalachian Mountains: A hands-on foraging class. Dates: Saturdays, August 15th – September 5th. Location: Meet-up at the back of the Earth Fare at the Westgate Plaza parking lot (far right when facing EF), travel to nearby forests. 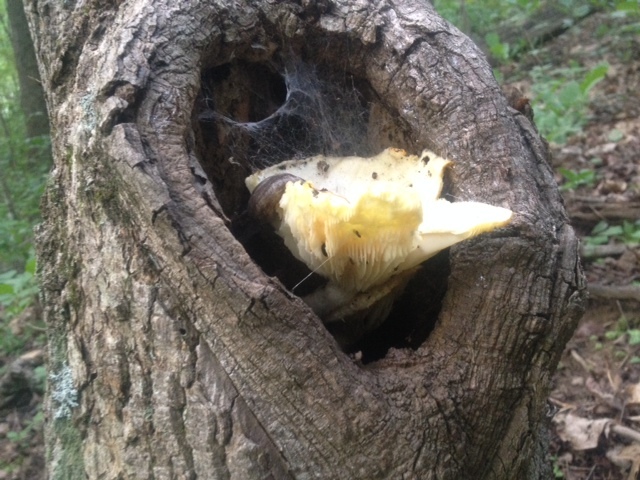 Learn about the mushrooms of Western North Carolina with long time fungal forager Mateo Ryall. Folks are welcome to join for 1,2,3 or all 4 classes. Each class will explore a new local forest in search of edible, medicinal and regional species of fungus. 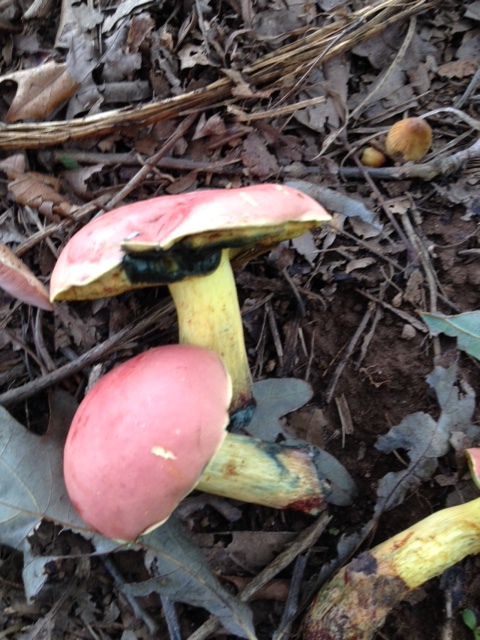 Participants will learn how to identify mushrooms while gaining knowledge of the nutritional and medicinal properties. Furthermore, participants will discover techniques for harvesting and culinary preparation. All levels welcome. Mateo is a mushroom enthusiast who has been actively foraging and learning about mushrooms for over 15 years. He has attended forays, walks, and workshops from leading instructors, such as Christopher Hobbs, Paul Stamets, David Aurora, and WNC’s own Ken Crouse. Mateo has lead mushroom walks and classes at various venues, including The Organic Grower’s School, The Firefly Gathering, The Appalachian School of Holistic Herbalism, and the WNC Mushroom Club. He also owns and operates Herb and Roots Nursery in West Asheville, NC.